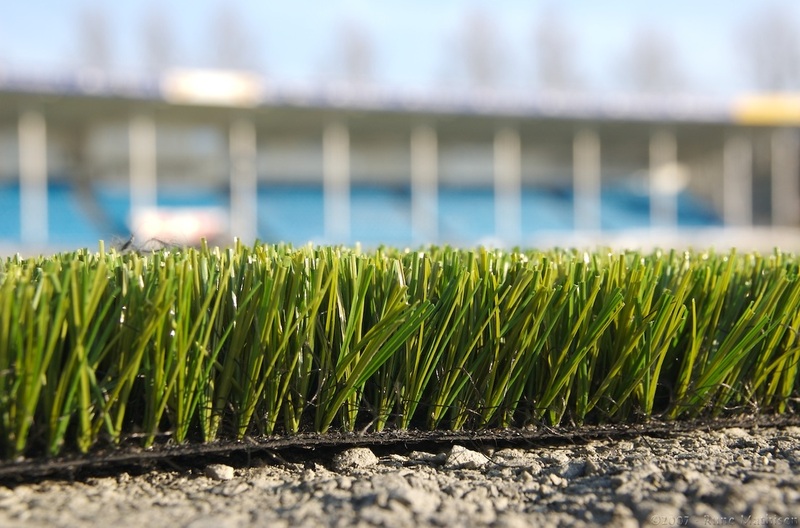 iPlay Synthetic Grass is another great alternative to our iPlay poured rubber options. 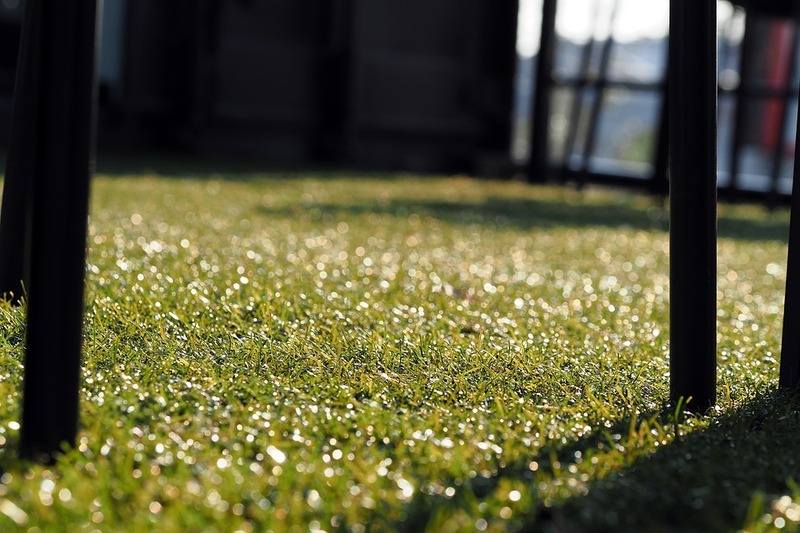 It is a beautiful, environmentally friendly replacement to having a traditional grass lawn. 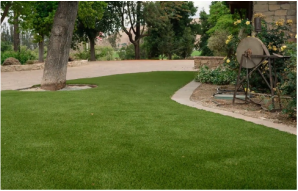 This option eliminates the need to water and otherwise maintain a lawn with out foregoing the look of one! 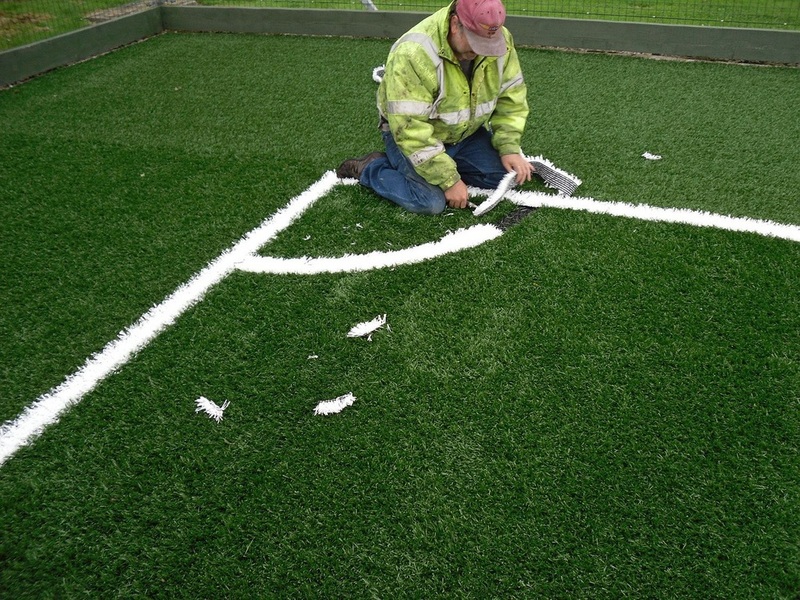 When synthetic grass is purchased and used as playground surfacing, we first install our iPlay SBR buffings as an absorptive foundation. If you would like to customize your playground surfacing by incorporating all three of our iPlay surfacing products that's is also a fun, creative, and attainable goal! Ideal for dog parks as well as doggy day cares!